We’ve heard rumors about this for a few months, but it’s finally happened. Google has joined the travel world with a new service called Google Flights. 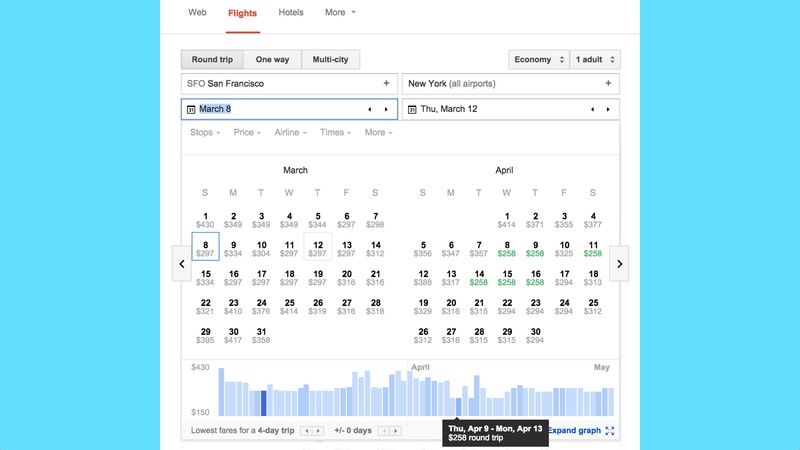 Google Flights is doing things a bit differently than Expedia, Orbitz, and Kayak. First off, it allows you to do regional searches instead of a specific airport. It’ll even use past Google Searches to help you travel. Google Flights will also help you find not just the cheapest flight, but the best flight. It’ll give you the flight that gives you the best ratio of affordability while also also taking the travel time into account. If you use Google Flights for travel, leave us a comment and tell us what you think. I have not booked any flights via Google Flights (I assume you can do that, but I prefer to book directly with the airline) but I have used it since the beginning of the year to easily investigate flight options for trips I want to take this year. I like the ability to see a time of fares so you can consider whether to shift your trip to get a better fare. Also, there are easy ways to filter to certain airlines or airline alliances. Really great tool from what I have seen thusfar! huh? Ive been using google flights for over a year…..